Wonton Soup is a favorite take out soup at our home, and I am sure it is at yours too. You can make your own, and I dare say.. make it even better than many take out places! 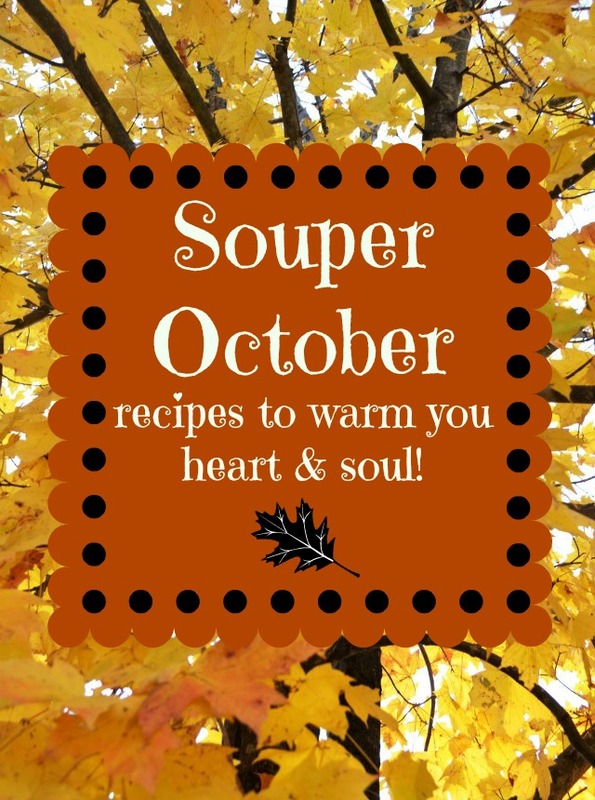 As our final week of #SouperOctober what could be better than making our own version of a take out classic? Tip Garden is all about creating short cuts for busy people, so I am using frozen wontons from the store, but my son and daughter in law, who have lived in China and Taiwan, make the most delicious homemade wontons and dumplings, would make theirs from scratch. I don't have time, and they don't live here.. so store bought for me! Jans' Tip: You can buy chicken filled or pork filled wonton's in the freezer section of most grocery stores, or Asian grocery stores. Either kind will work just fine! This soup is so comforting! It will warm you heart and soul, and would be great along side an inexpensive noodle bowl for dinner or lunch. It makes a ton, so I cut the recipe in half ,since we are empty nester's now, but it would feed a family for sure. Here's my homemade version of Take Out Wonton Soup. Pour chicken broth into large soup pot and heat over medium heat. Add in ginger, garlic, and soy sauce. stir to blend. Add frozen wontons, mushrooms, and carrots, and simmer on med-low 5-7 minutes till wontons cooked through and carrots are tender. Add in bok choy and shrimp and simmer 3-4 minutes till cooked through. Add in green onions just before serving.